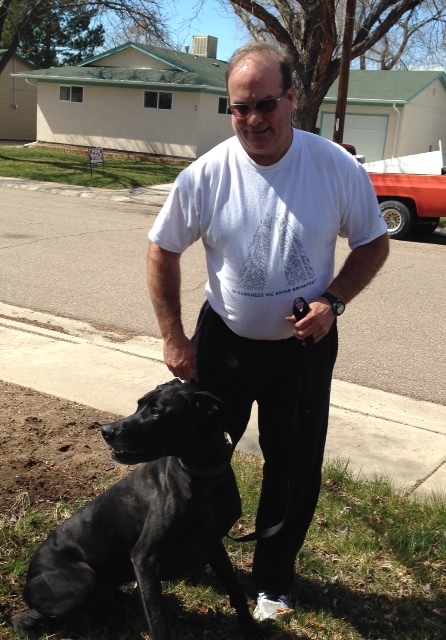 Dante has a home with Mathew & Terrie in Palisade, CO!!! Their previous Great Dane passed away unexpectedly and the couple felt it was time to add another gentle giant to their home. After speaking with Dante’s foster family, Mathew & Terrie knew that Dante was meant to become a member of their family. They have 4 acres for Dante to run on, and currently own two llamas. Way to go, Dante! !